Golden Villa Homes is a family operated and owned company. 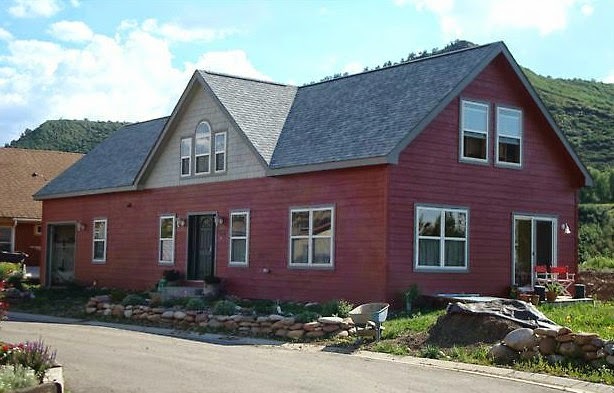 They build investment properties and homes in Colorado, Wyoming and Utah. 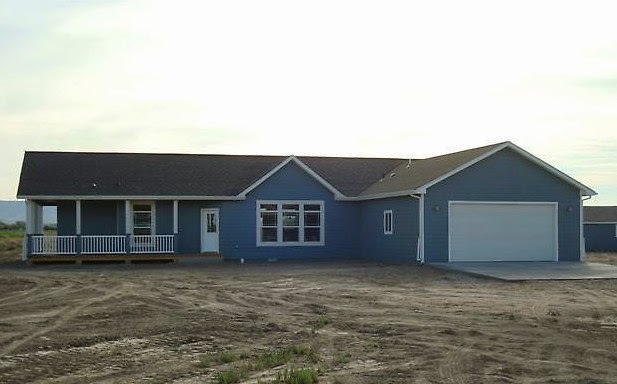 With more than 40 years in the modular homes and manufactured homes industry, they have the experience to get customers into a new home with ease. The company offers quality prebuilt homes from All American Homes, Chief Custom Homes, Skyline Homes, Marlette Homes and Shult Homes. 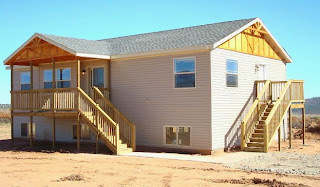 All modular and manufactured homes can be built to meet HUD Federal code requirements or State IRC code requirements. 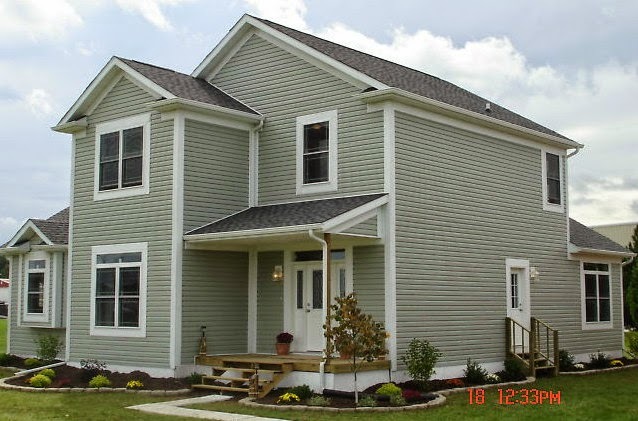 Golden Villa Homes also offers multi-family construction and IBC code commercial. 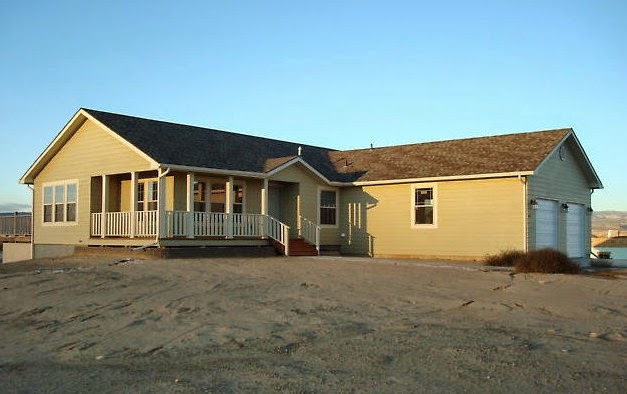 Quality built custom modular, manufactured and prefabricated homes, unequalled support staff, a knowledgeable professional sales staff offering service before and after home purchase are main benchmarks by which the company operates. Stretching housing dollar and customer satisfaction are the top priorities. 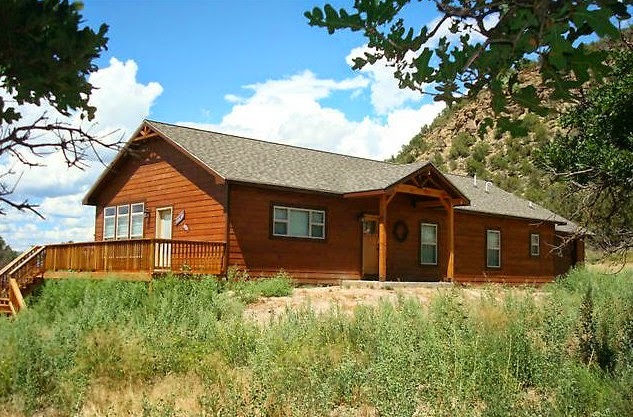 Golden Villa Homes will help you create your dream prefab home with the perfect architectural floor plan and custom features such as stone fireplace, stainless steel appliance packages, custom interior drywall, and so on... 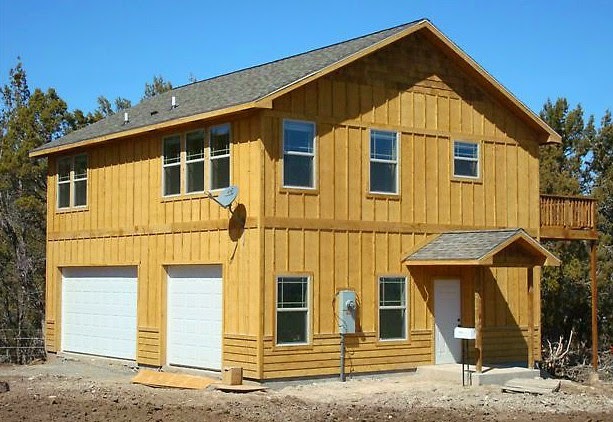 The company offers quality prefab homes for every desire and budget. 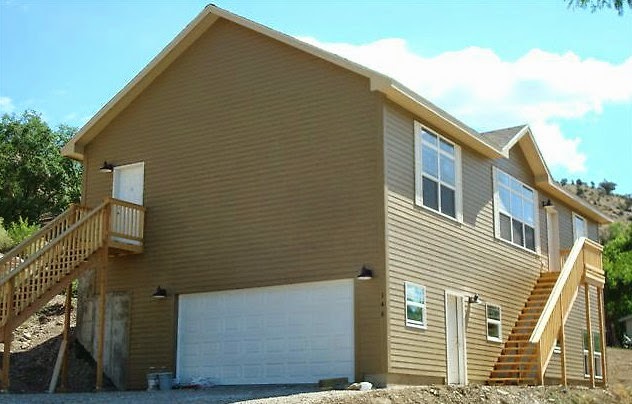 Golden Villa Homes can take care of all on site construction needs: the basic underground utilities, septic systems and foundation. The company will also complete all the final touches such as decks, garages, concrete walkways and porch (dormer) build-overs. At Golden Villa Homes they are truly a one stop serve all company. 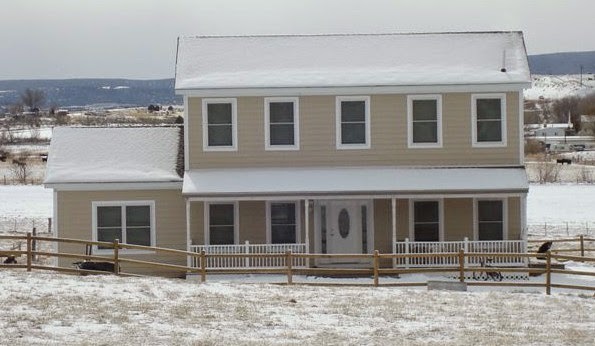 Golden Villa Homes is a member of the Manufactured Housing Association and Rocky Mountain Home Association.